Manicure table 011B, buy at the price of 227 in Europe. Manicure office or nail bar is usually minimal. There must be at least seven to ten m² for one master. 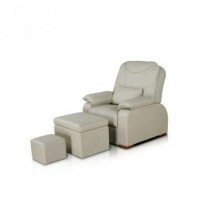 Moreover, if you want to place three manicure masters, you need a minimum area of 20-25 m². Because of this, the workplace must occupy a minimum of space. Manicure tables are most suitable for this work. We offer you high-quality tables. 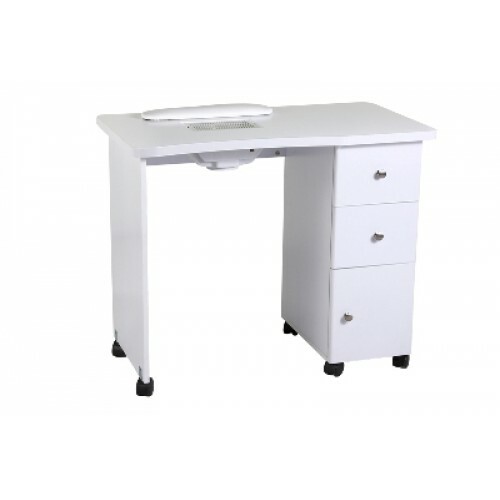 For example, user-friendly for the customer and for the master a manicure table 011B, with a ventilation of strong odors of varnishes, paints, solvents. Ventilation is silent, and the electric motor power 30 W removes all odors effectively. 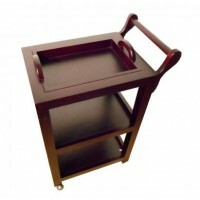 This little table (90 50 76 cm) has wheels, so it is easy to move in the room at any place.